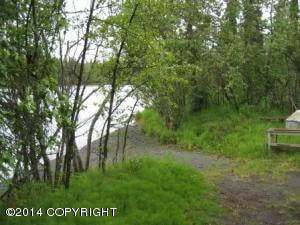 DESCRIPTION: Beautiful Kenai Riverfront lot. 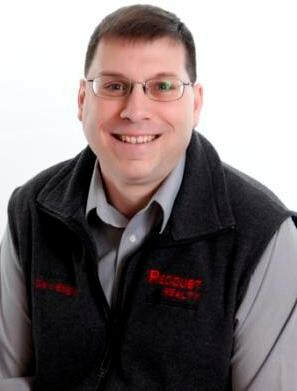 Build your dream home here and fish on the world famous Kenai River. DRIVING DIRECTIONS: Funny River Road, by Spenards Builders Supply, go just a little bit past MP 16.5, Turn left on Riverwind Drive. Property is on the corner of Funny & Riverwind Drive. Look for real estate sign.